This eight-week program was developed by a long term NIH funded study at the University of Washington. 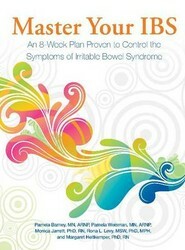 Step-by-Step guidance shows the reader how to reduce the severity and frequency of IBS symptoms by proven methods. 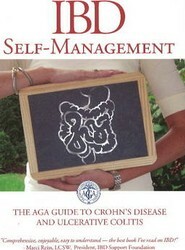 Offers advice on various aspects of living with IBD. This book helps readers learn information about symptoms and symptom management; use of medications and surgery; the role of nutrition, supplements, and foods and diets; IBD complications; how to increase fertility and have a healthy pregnancy; and, other ways that IBD affects people's lives.